Swinging performance by the Metropole Orkest Big Band and 4 young price winners of the prestigious Prinses Christina Jazz Concours. 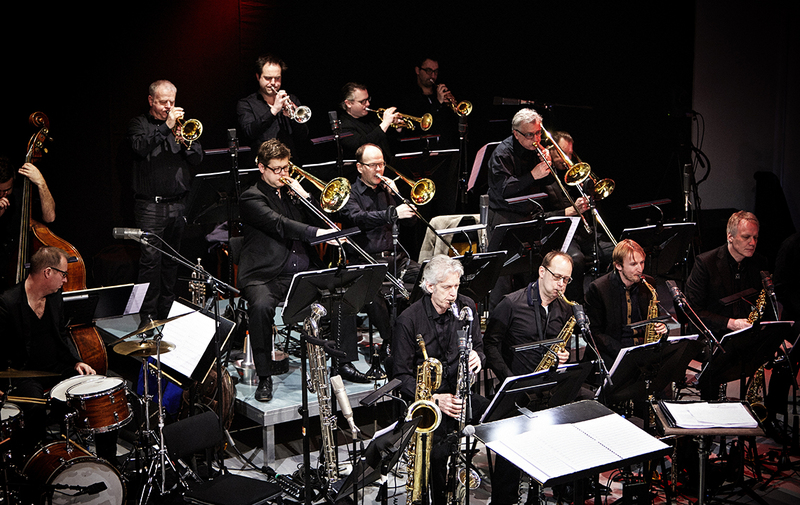 Upcoming Dutch jazz talent with our bigband. The concert is organised by Kiwanis Club Laren as the closing event of their yearly congress. By buying a ticket you help support the Classic Express: a mobile concert venue which tours to educate music to primary school students.